Many questions and uncertainties surround the topic of removing your pool. 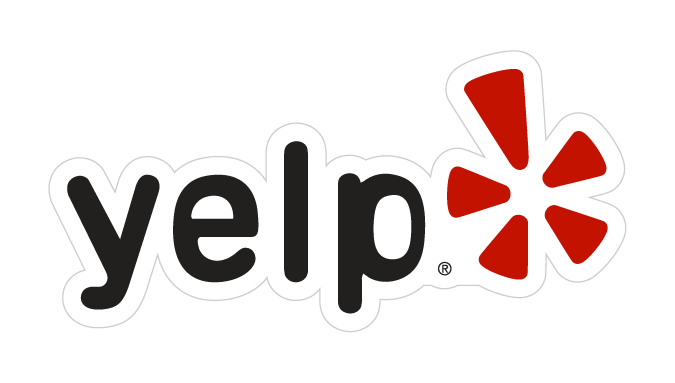 This section will help address those concerns and give you a better understanding of the task. Many of our customers ask, “Am I the only person to ever remove a swimming pool?” Let us assure you, you’re not! The fact is, you’re in the company of thousands of pool owners who every year choose to demolish and remove their swimming pools. Why do they do it? Here are some common reasons listed below. Many home owners had their swimming pools installed when their families were young. Over time they stopped using these pools. Despite this, most pool owners continue to endure the cost and headache of having a pool but never using it. In almost all pool owners’ experience, at some point it becomes clear that they must do something about their unwanted pool. Few options were available in the past. 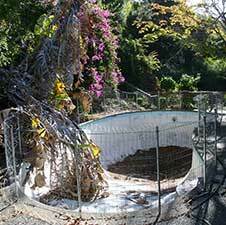 Pool owners could keep maintaining the pool, let it go derelict, or worse, move out. Today, Lassiter Excavating provides pool owners with a commonsense real solution to the problem of the unwanted swimming pool. 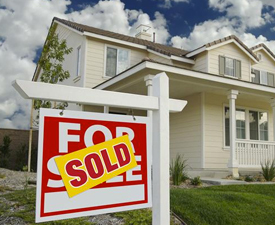 Is Your Pool Turning Off Buyers? Removing an existing swimming pool could help you sell your home. It definitely adds to the number of potential buyers (people who don’t want pools) and can reduce the amount of time a home is for sale. In any market, removing your pool could be a smart move. Before you put your home on the market, you might consider removing your pool. It could put money in your pocket! Rental properties with swimming pools add a level of liability many owners find undesirable. 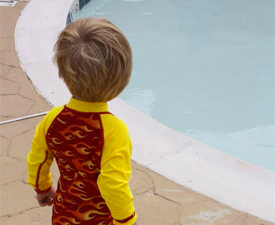 That drowning is the second leading cause of death among children under the age of 15 makes renting properties with swimming pools undesirable. From residential rentals to apartment complexes, property owners have discovered that removing a swimming pool not only lets them sleep at night but also greatly reduces their costs. 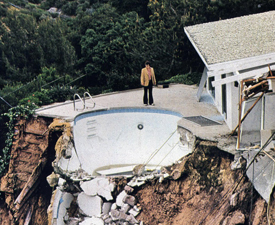 Structural failure is one of the most common reasons swimming pools are removed. After years of being subjected to conditions such as earthquakes and soil settlement, a pool shell can fail. However, not all failures are the fault of Mother Nature. Sloppy workmanship or the use of substandard materials can also cause premature failure. Either way, the results are the same: the pool no longer holds water. If any of these things describe your situation…call Lassiter Excavating today. 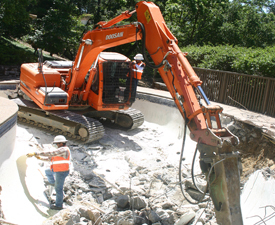 Lassiter Excavating has been serving the cities of Livermore, Pleasanton, San Ramon, Danville, Walnut Creek, Lafayette, Orinda, Fremont, San Jose, Atherton, Palo Alto, Menlo Park, Stockton, Sacramento and the rest of the San Francisco Bay Area Since 1989.